The GOP Debates, FF4 Falters & X-Men TV? Saturday's Grindhouse Starts @6pm EST! Hey, people! Well the GOP debate season is upon us and we must discuss this....along with the normal geek/Blerd fare which is a staple here at the Afronerd Radio machine! 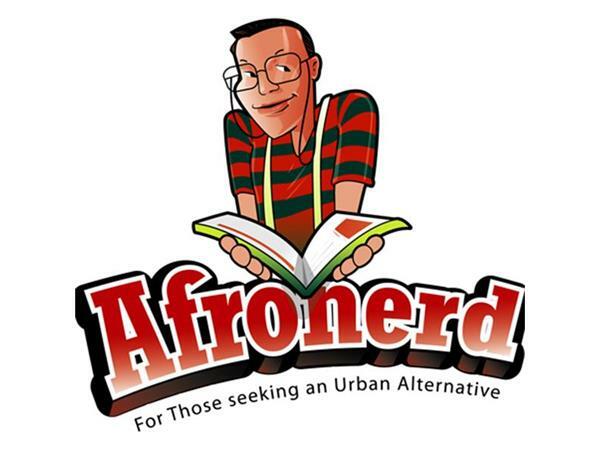 So....Welcome to AfronerdRadio.com's Grindhouse podcast (The Comic Shoppe and Afronerd segments, respectively), airing this Saturday at 6pm EST. Join your hosts, Dburt, Capt. Kirk and the "Uncanny" Daryll B. as they discuss this week's latest quagmires: our opinion of the Fantastic 4 reboot fallout with this weekend's release; and in more Fox news, the X-Men appear to be moving toward the TV format (at least some of the characters); our impressions of the Deadpool trailer (Fox might have lucked out! ); the unknown Marvel TV project connected to 12 Years a Slave scribe, John Ridley is still in play and still unknown; details emerge regarding the tone of Marvel's upcoming Doctor Strange film and comparisons to Fantasia arise; Gambit is also still "a go" ; the NY Times reports that the diversity gap widen in 2014 top films.....And lastly, the crew reconsiders their movie going schedule in the wake of yet another mass killing in a movie theater. 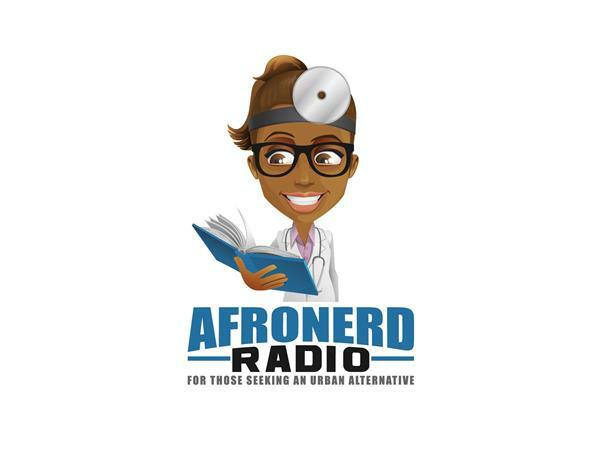 And then at 7pm, check for Afronerd Radio with Dburt and Capt. Kirk. The topics up for grabs are: our impression of the first GOP debate; we finally discuss President Obama's goal to create a super PC by 2025; the Root highlights the Hollywood trials and tribulations of Awkward Black Girl's Issa Rae; Allure magazine and White "Afro" hairstyles and BET's vulgar Uncut series returns (as the Minstrel turns). Call the hosts live at 646-915-9620.